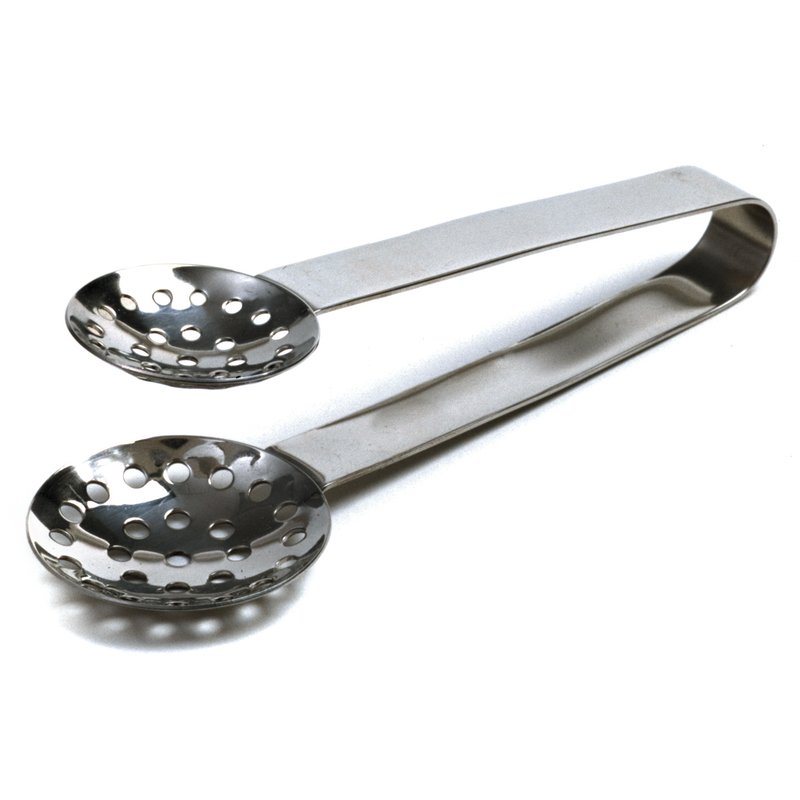 Get more out of your tea bag with this Norpro round tea bag squeezer. Made of stainless steel, this handy utensil reduces drips and mess. Simply grasp the tea bag with the tongs and squeeze. The perfect accessory for any tea lover, this squeezer is a kitchen essential.